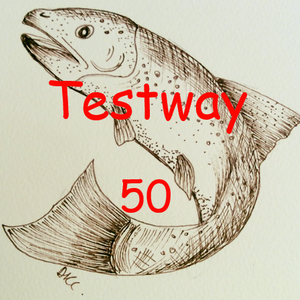 We have made a few changes to the " Testway Ultra"We have change the start point to add a bit of comfort before the race and have incresed the distance to a nice round 50 miles. This is a stunning 50 mile ultra from Coombe on the north Hampshire border to the southern town of Totton.. With a 14 hour cut off. A fully supported event for all levels of runner. 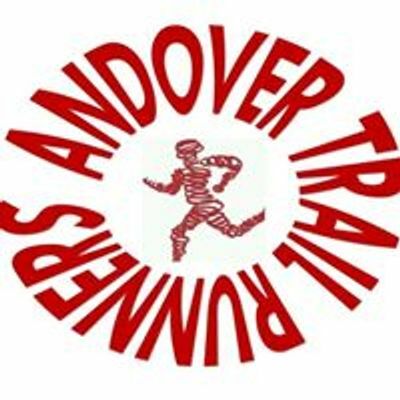 Whether your 1st or 100th ultra marathon Andover trail runners will look after you every step of the way. bespoke medals and winner prizes. This really is growing into a fantastic event. Come and join us in one of the Souths finest Ultras.